The turkey is a relative newcomer in the ‘festive feasting’ stakes with both the goose and the pheasant having a longer pedigree in such things. 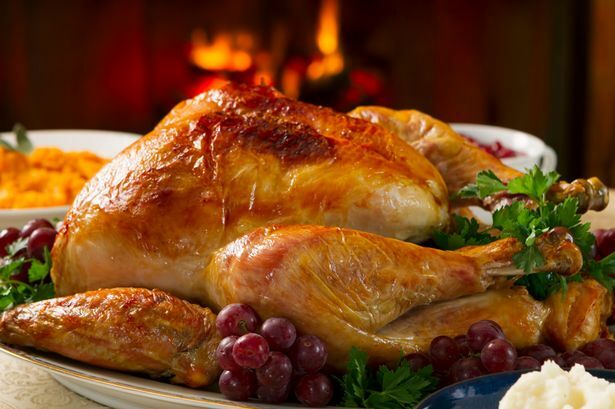 It has taken many different forms and guises since it first appeared in England during the 16th century but it is as the ‘stuffed’ turkey that it has been eaten throughout much of the world at Christmas since the 19th century. The goose, the more traditional and cheaper choice of the working classes, and the pheasant the more ‘traditional’ celebration bird have slipped into the background. Wild turkeys, while technically the same species as domesticated turkeys, have a very different flavour. Almost all of the meat is ‘dark’ with a more intense flavour. 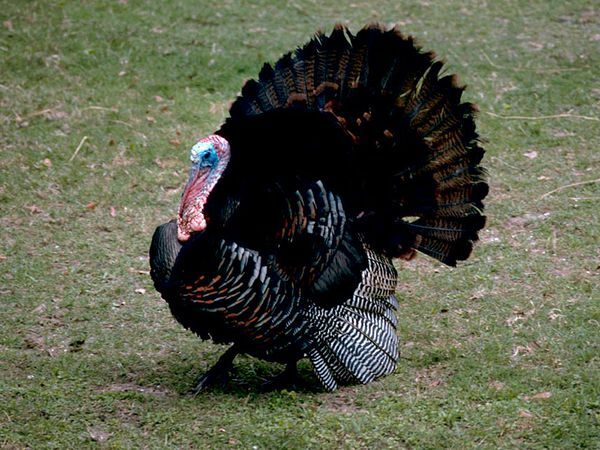 Seasonal changes in available forage can also influence the taste of wild turkey meat, making it ‘gamier’ in the later summer months due to the higher proportion of insects in its diet! Wild turkey that has fed predominantly on grass and grain has a milder flavor. During the remainder of the year, turkeys are sold not only whole but sliced, minced and boned and rolled. In the majority of cases where diced chicken is required, such as pies and stews, turkey can be substituted without difficulty while sliced turkey is frequently used as a sandwich meat or served as cold cuts while turkey mince is sold as a healthy substitute for beef mince. 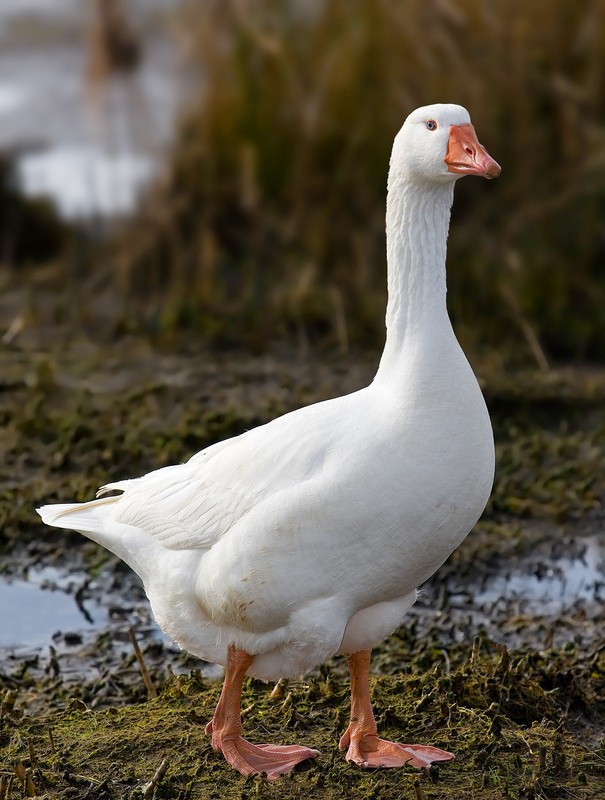 There is evidence of the domestication of geese in Egypt more than 4,000 years ago. Both have been more widely introduced in recent times, and modern flocks may consist of either species, and/or hybrids of the two. Chinese geese may be readily distinguished from European geese by the large knob at the base of the bill, though hybrids may exhibit every degree of variation between them. Domesticated breeds are much larger than their ‘wild’ contemporaries with domesticated breeds weighing 7-10 kg compared to a maximum of 3½-4 kg for the wild bird which affects their body structure. Wild geese will have a horizontal posture and slim rear end while the domesticated variety will lay down large fat deposits toward the tail end, giving a fat rear and forcing the bird into a more upright posture. This extra weight and posture also prevents flight though geese will run and flap their wings when startled! Most domestic ducks are believed to have originated from the Mallard (Anas platyrhynchos) Some of the better known breeds of common ducks include the Pekin, Asylesbury, Rouen, Call, Khaki Campbell and Cayuga. Different breeds and varieties of ‘common’ ducks can interbreed and produce fertile offspring. 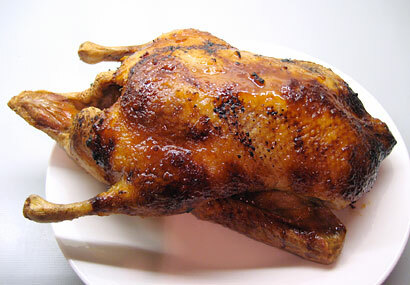 The recipes for the cooking of duck are many-fold, not merely roasted as a whole bird. Duck meat is derived primarily from the breasts and legs. 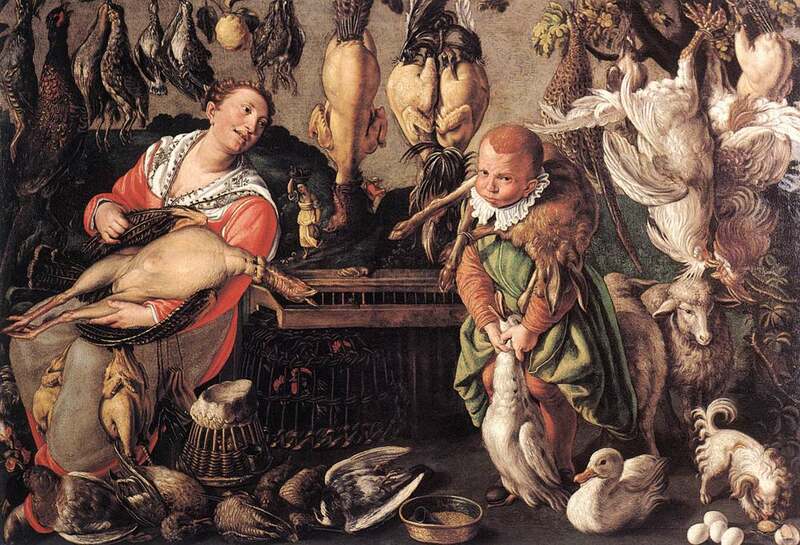 The meat of the legs is darker and somewhat fattier than the meat of the breasts, although the breast meat is richer and darker than that of chicken or turkey breast meat. Being waterfowl, ducks have a layer of heat-insulating subcutaneous fat between the skin and the meat. De-boned duck breast can be grilled like steak, usually leaving the skin and fat on. Magret refers specifically to the breast of a mallard or Barbary duck that has been force fed to produce foie gras. The pheasant (phasianus colchicus) like the grouse were hunted in their natural habitat by Stone Age men. So too were partridges, jungle-fowls and peacocks that inhabited Europe at that time. The Roman Empire extensively introduced the pheasant and in many places it became a naturalized member of the local fauna in Great Britain since the 10th century. The traditional shooting season in Great Britain runs from 1st October to 1st February, under the Game Act 1831. Generally they are shot by hunters employing gun dog to help find, flush, and retrieve shot birds. 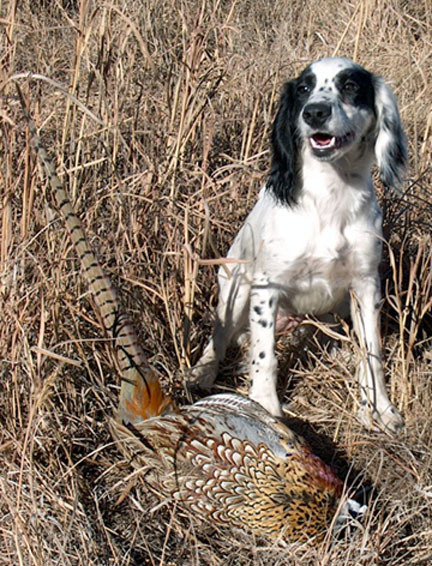 Retrievers, spaniels, and pointing breeds are used to hunt pheasants. The doggerel “Up gets a guinea, bang goes a penny-halfpenny, and down comes a half a crown” reflects the expensive sport of nineteenth century driven shoots in Britain, when pheasants were often shot for sport rather than for food. 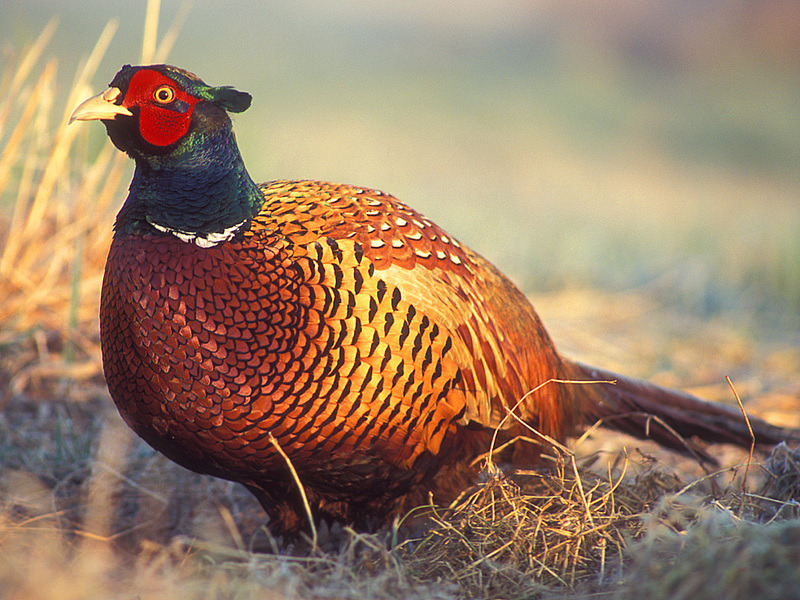 The Game & Wildlife Conservation Trust is researching the breeding success of reared pheasants in order improve this breeding success in order to reduce the demand for the release of so many reared pheasants and increase the wild population. 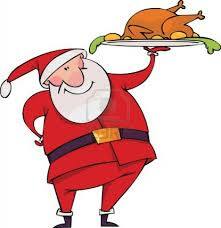 This entry was posted in Christmas, Meats. Bookmark the permalink.